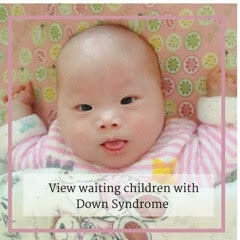 Across China, many children with Down syndrome are waiting for loving adoptive families. 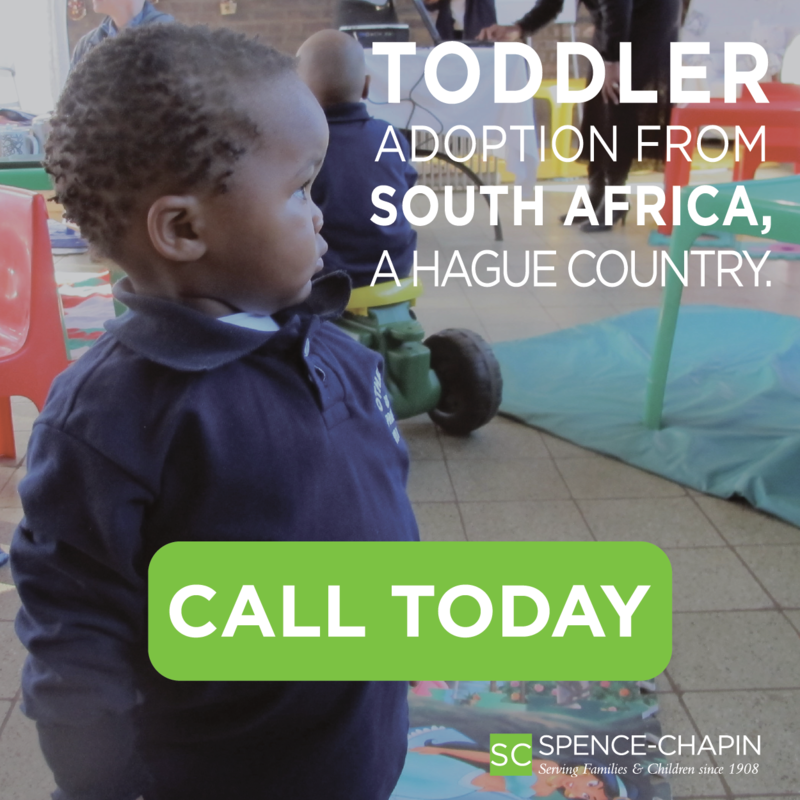 Recently, our orphanage partners asked for help to find families for 16 children with Down syndrome, ages 10 months to 3 years old — each precious, each in need of a family to bring them home. 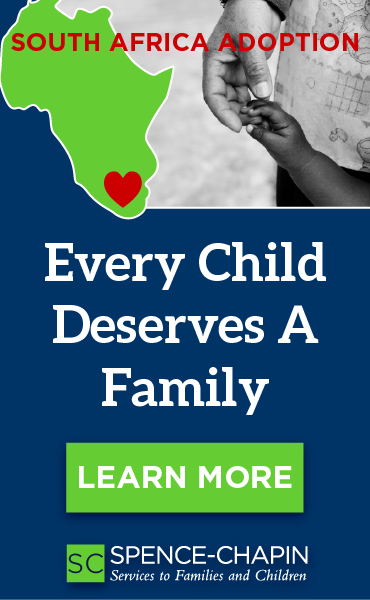 There are Special Blessings grants available for the adoption of these children! What is it like to raise a child who has Down syndrome? Jason and Ryan brought their 2-year-old son, Joe, home from China in March. “As parents, we knew that no amount of reading and research would completely prepare us for parenting any child, one with Down syndrome included,” Ryan tells us. “No matter how many friends I spoke with or blogs I read, the closer we came to our travel date, the more the fear crept in. Joe has now been home with us for two months. All of that fear? So unnecessary! Joe is an adorable, easygoing and joyful little boy. In two months’ time we’ve watched a tiny, weak baby grow and strengthen. We’ve been amazed by the confidence that our bashful little one is gaining. We’ve been encouraged by his determination — imagine a 2-year-old who does not become frustrated but keeps trying! Robert and Mindy brought their 3-year-old daughter, Alaina, home from China early this year. Right now, information about 16 children with Down syndrome, ages 3 or younger (and others who are older as well! ), is posted on Holt’s waiting child photolisting.